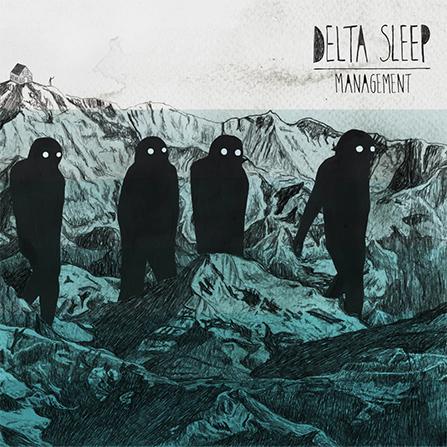 Delta Sleep team up with Tricot for Record Store Day! 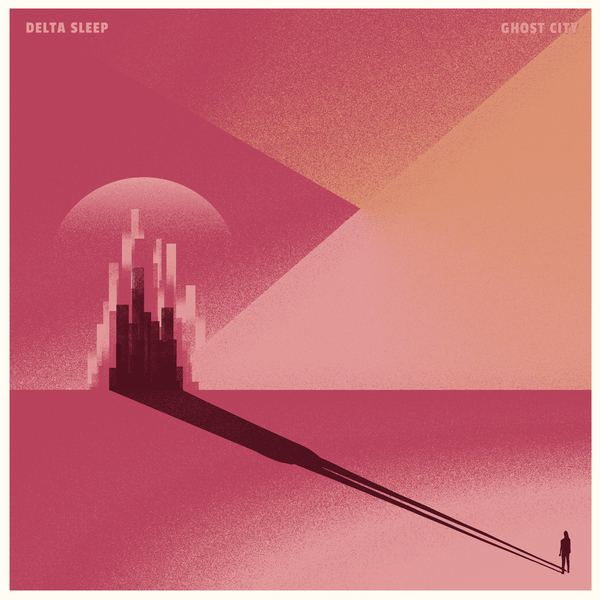 Following on from widely acclaimed debut album ‘Twin Galaxies’, Brighton’s Delta Sleep are back with their eagerly anticipated second record ‘Ghost City’. 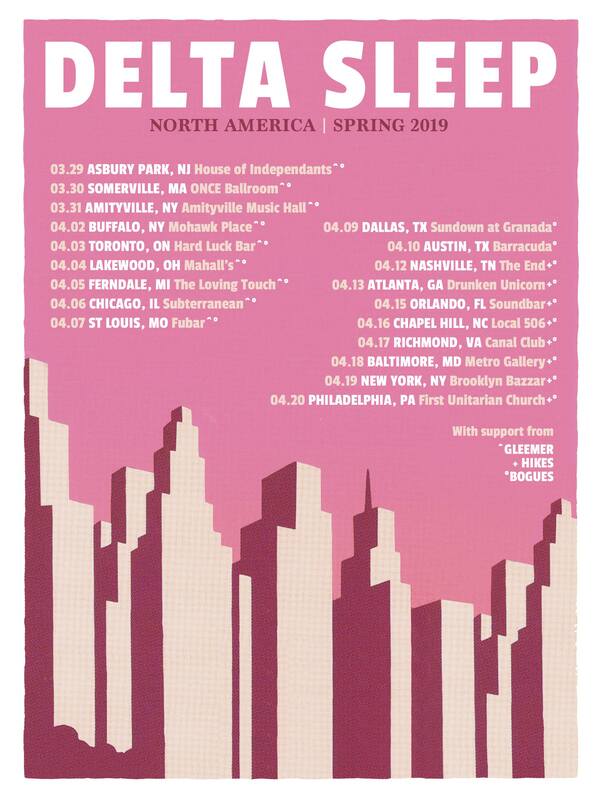 Not content to be defined by sub-genre or category, the band have tweaked and perfected their sound, drawing in influences from punk, indie and electronic music. The result is a record that goes beyond the label of just math-rock and showcases their most focused and exciting work to date. Brilliant new EP, also released on CD. 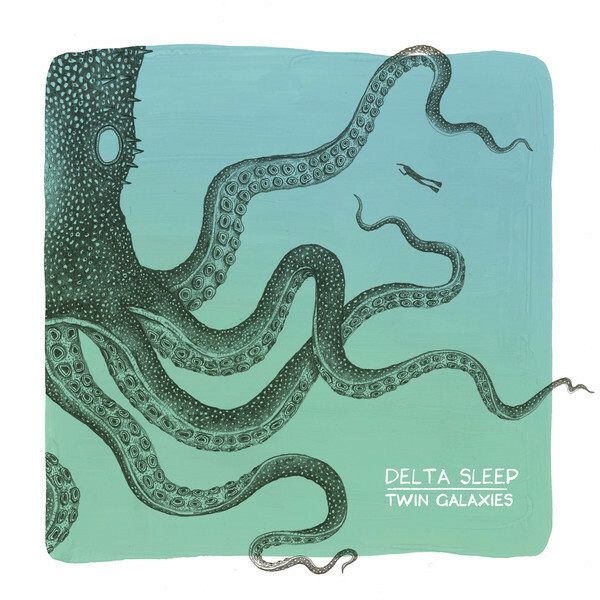 If you're a fan of catchy, math-rock inspired pop then this is going to be right up your street. For Fans Of: Meet Me In St Louis, Colour, Minus The Bear.